SolidarityNow was established in 2013. Through our initiatives and the services provided to the Greek, migrant and refugee populations, we seek to restore the vision of a strong Europe based on solidarity and open society values. Our main objective is to support the most vulnerable members of our society indiscriminately, through innovative social actions. We implement programs in several areas across Greece, including urban and rural settings. At the same time, we develop focused interventions in refugee camps to support the most vulnerable populations. Our primary donors include: UNHCR, UNICEF, CARE International, the Radcliffe Foundation, EEA Grants, the Norwegian Embassy in Greece, etc. SolidarityNow designs and implements programs that provide assistance and support to those most affected by the economic downturn and the humanitarian crisis. We collaborate with international humanitarian agencies (e.g. UNHCR, UNICEF, CARE International) to implement programs in a manner that promotes efficiency and allows us to reach the broadest range of beneficiaries, including vulnerable populations. 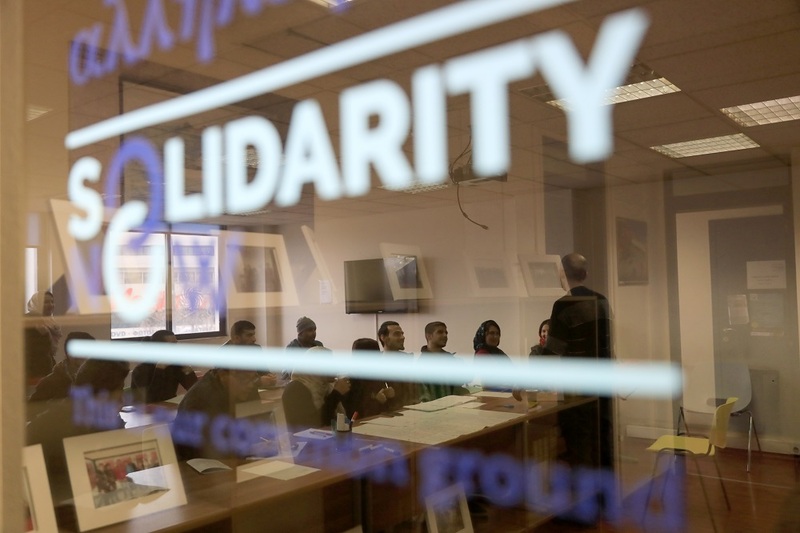 SolidarityNow has created two Solidarity Centers that operate in Thessaloniki and Athens. Each Solidarity Center serves as a central space for civil society organizations to provide various services to the most vulnerable populations of the city. 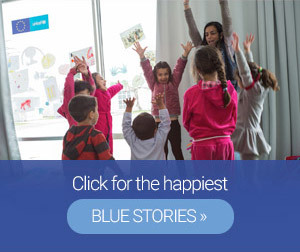 The services offered are free of charge and include primary healthcare, medication, legal aid and counseling, job training and employment services and support programs for parents and children. Through our funding grants we design programs with other non-governmental organizations that respond to the essential social needs of the community. These programs are implemented in ways that empowers recipients to manage the challenges of their daily lives with dignity.